Symphony no. 1 in C minor, op. 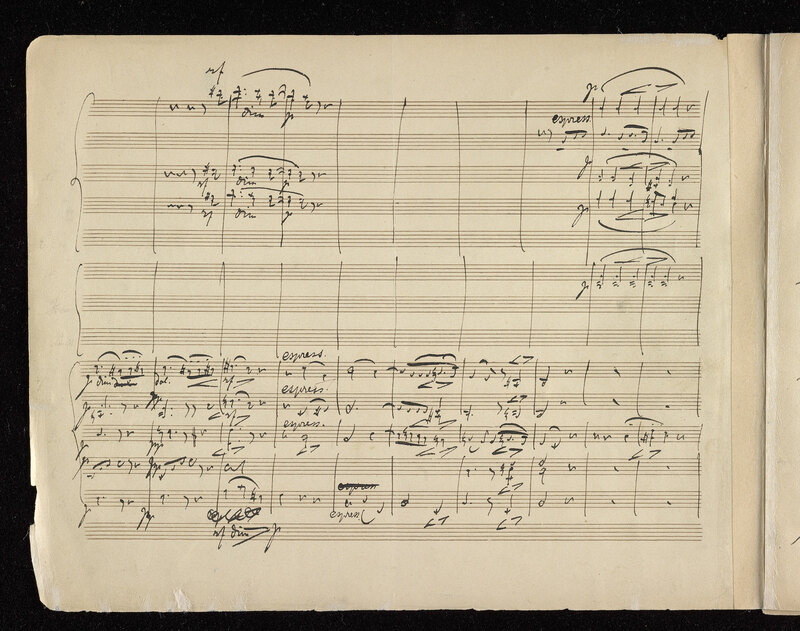 68 : autograph manuscript, 1876 Sept.